← June edition out now! 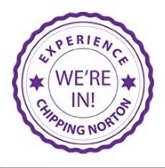 Chippy is a lovely place to live – it’s full of history, has its own theatre, leisure centre, schools, and lots of clubs and local organisations. But it’s not perfect. Coming into town from virtually any approach, you will see empty buildings or sites that give the town an air of neglect at its edges. Come into town via the London Road, and on your left, just after the Blissfield Gardens development, you see a large, empty site, rather unwelcoming, which is earmarked for business use but after several years is still deserted – apart from the Stagecoach buses using it as a carpark. Further down, at the double roundabout, there’s the empty hospital site, still without a buyer after its original one decided not to develop the site. Go down Spring Street and you’re faced with not one but three deserted sites – not just the hospital, but Chestnuts – empty for the past 15 years or so – the Castle View home and the derelict ambulance site, which has been empty and undeveloped for a decade, overgrown and forlorn. Empty. Boarded up. Graffitied. Overgrown with weeds. 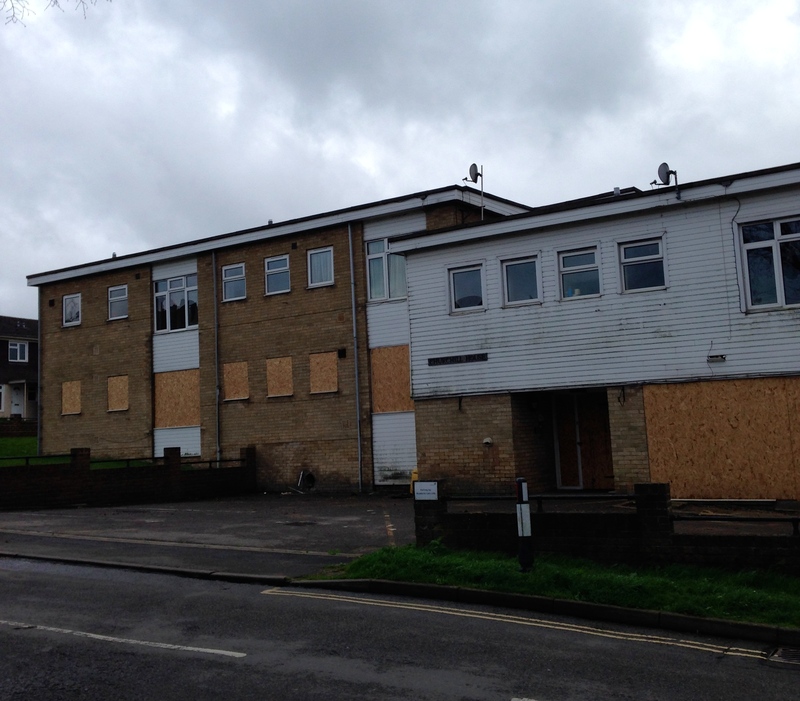 BBC Oxford noted these empty buildings on its visit to Chippy in March. If it has noticed, visitors to town must have, too. Is this how we want to promote our town to other people? Have you wondered what is going on with these sites? The Spring Street buildings especially and the large site on London Road – rejected as a location for a new Sainsbury’s – are crying out for development to make Chippy a more attractive place. Below is an interactive Google map of Chippy’s neglected sites and buildings, looking at how long they’ve been empty and what the plans for them are. We’d like your feedback on what you think should be done with them, and how you feel about these forgotten sites in your town. We’ve tried to identify the owners of all of them – but if you own one and want to tell us what your plan for it is, do get in touch! An edited version of this article is in the June edition of Chippy News.